We’ve heard requests from several customers asking to make it easier to move their user data into OneDrive. 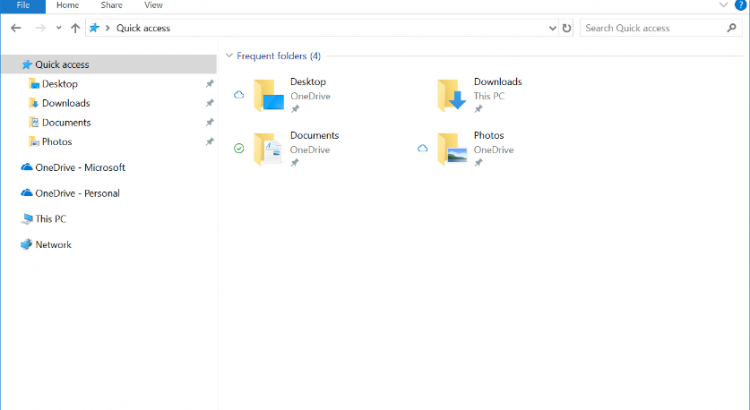 To have a single button that they could push that would move content from the Desktop, Documents, and Pictures folders to OneDrive. Today, we are making this a reality with the announcement of Known Folder Move (KFM) for OneDrive that will start rolling out to Targeted Release customers this week. Known folders are global pointers in Windows representing a location on the user’s drive. They help users to organize their most important files and access them across different applications. KFM helps you move your docs, desktop, and pictures into OneDrive. Even the Screenshots and Camera Roll folders are included when the Picture folder has opted into KFM. 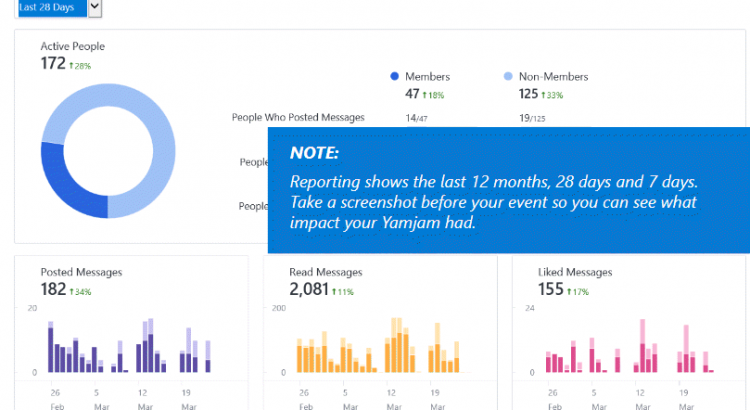 Announcing user experience updates for Word, Excel, PowerPoint, and Outlook designed to deliver a balance of power and simplicity. Administrators can now control whether Office attachments are protected for recipients outside of Office 365 when the Encrypt-Only template is used. This was a key ask from Office 365 Message Encryption customers and is now available as a tenant-level setting. 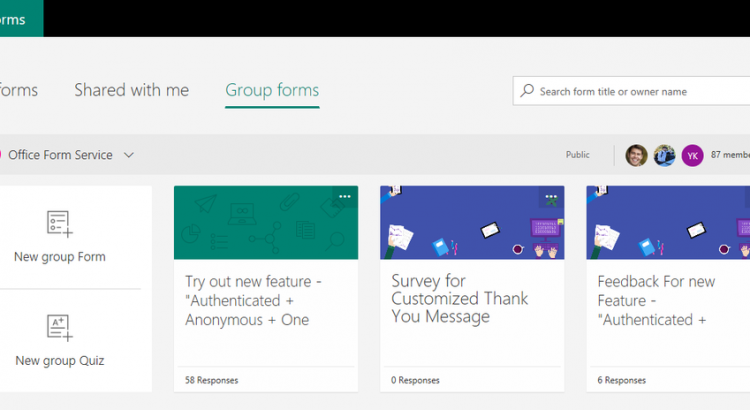 Now, you can easily create Office 365 group forms directly in the Forms portal (forms.office.com)! 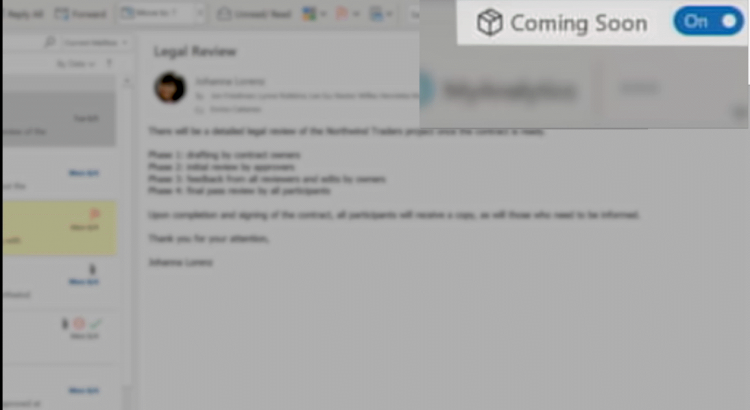 SharePoint powers content collaboration in Office 365. At work, it is important for every team member to streamline efforts and stay on the same page. 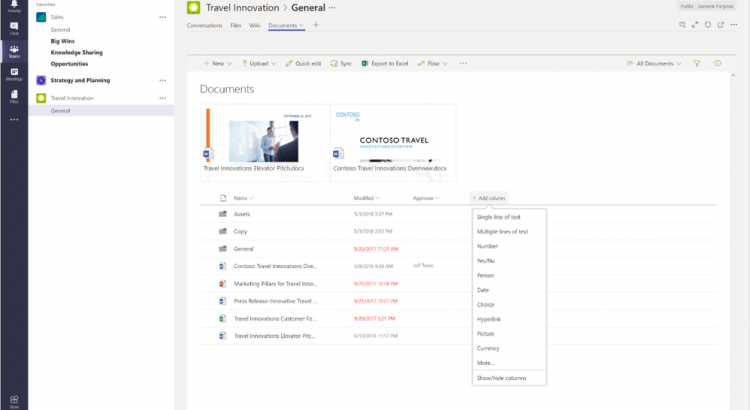 Group-connected SharePoint team sites provide a central location to manage team files, input and connect to important data, and share timely news. With insight into what drives the most engagement and value, people can course correct and optimize for greatest impact. Users have been adopting modern SharePoint lists and libraries and creating modern pages. 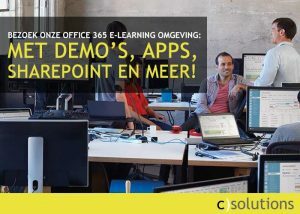 And now it’s time to bring the full power of SharePoint and Office 365 to all your sites. We’re excited to announce that you can now further modernize your existing (classic) sites by connecting them to new Office 365 groups. 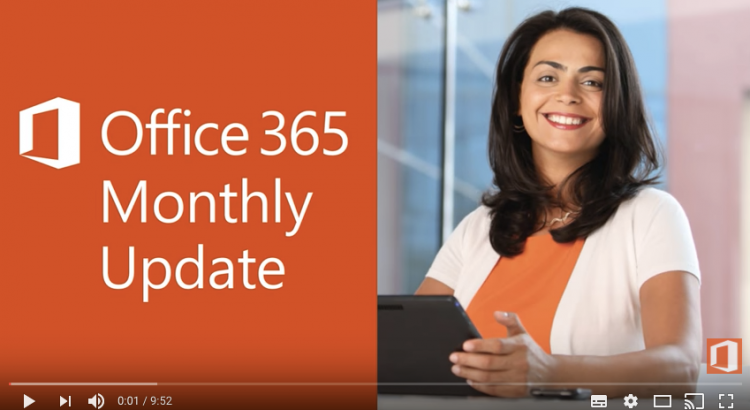 Q: How can I expect connecting existing SharePoint sites to new Office 365 Groups to roll out to Office 365 customers? 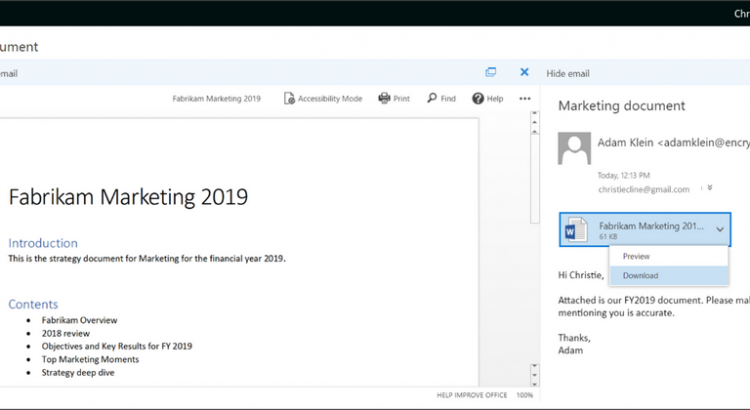 A: The ability to connect existing SharePoint sites to new Office 365 Groups Communication sites will begin to roll out to all Targeted Release customers this week, and will be completed within 2–3 weeks. We then are targeting end of July 2018 for complete worldwide roll out into production. Q: What types of sites can I connect to new Office 365 Groups? A: You can connect top-level site collections that use the team site web template (also known as STS#0). You cannot group-connect subsites. Q: What permissions do I need to have to connect my existing site to a new group? A: Site collection administrators of the existing SharePoint site have the appropriate permissions to initiate the group connection process from the upper-right gear icon menu. Global admins can use PowerShell cmdlet or API tools as well. Q: What if my site has items with unique permissions? Do they change? A: The group connection process does not change permissions on items with unique permissions. Q: Can I limit the availability of this feature to just my global admins? A: Yes, there is an admin setting that lets you control whether this feature is available for site administrators from the gear menu.